Need to spruce up your dishes? Get the Pfaltzgraff 16-pc. 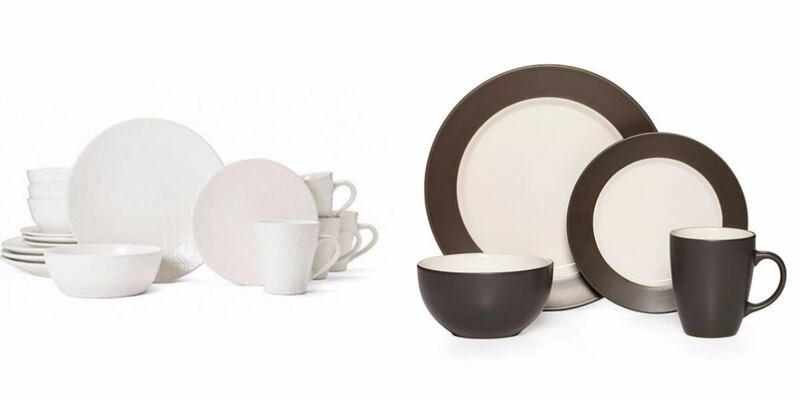 Dinnerware Sets for $29.97 (Reg. $65-$120) + Free S/H with code FREESHIP from Bon-Ton. 4 Different colors to choose from. Scott Paper Towels Only $0.56 Per Roll at Walgreens! Eucerin Intensive Repair Hand Creme as Low as $0.24 at CVS!